Although our American society has made of October 31st a major holiday of dubious worth, a much more important and significant event took place on this date. Four hundred ninety eight years ago today, Martin Luther propagated his famous 95 theses (you can read them here), an action that reverberated all the way to Rome and launched what has come to be known as the Protestant Reformation. 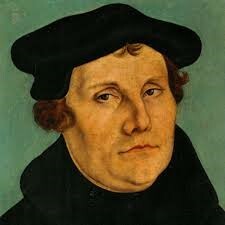 Although there were a variety of issues and abuses that led Luther to oppose the papacy and its authority, the primary issue centered on the sale of indulgences to parishioners. This involved the payment by the laity to the clergy of a fee in order to ensure that their loved ones were released from purgatory. In some instances, their own sins could be forgiven and their penance reduced with such documents (how those in purgatory were to prove that their living loved ones had purchased such documents seemed to have escaped the “faithful”!). 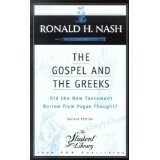 I recently finished reading a book by Ronald Nash entitled “The Gospel and the Greeks.” The thesis of the book is the examination of the link, if such exists, between Christianity and the mythical religions and philosophies of the ancient world, especially the Greco-Roman world. Granted, the regular Joe down the street is not likely to get into a deep theological discussion with you about how Jesus is supposed to be an amalgamation of the different “gods” who died and were resurrected in antiquity. 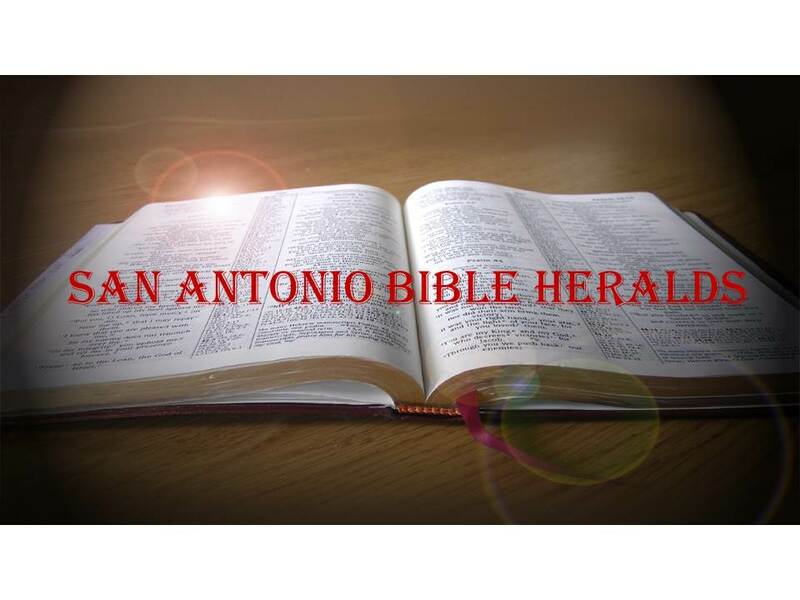 However, as with the Davinci Code and other such films and books, he may have heard something about this and other myths that many internet “scholars” peddle trying to discredit the historicity of the New Testament. Ephesians chapter four exhorts us to “not let any corrupt communication come from your lips.” But, what exactly does it mean when Paul says “corrupt communication?” Is it determined by the culture? What words did Paul have in mind? Obviously, Paul could not have had English words in mind since the language did not even exist. 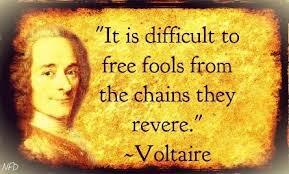 However, the principle is what we’re dealing with here. You’ll hear many people speak about the fact that words really are just that, words. Remember the saying “sticks and stone will break my bones, but words will never hurt me?” That’s how many approach this subject.